Even though Australia Day has come and gone and we are now up to ANZAC Day on the 25th, a day to celebrate what our veterans do for us. 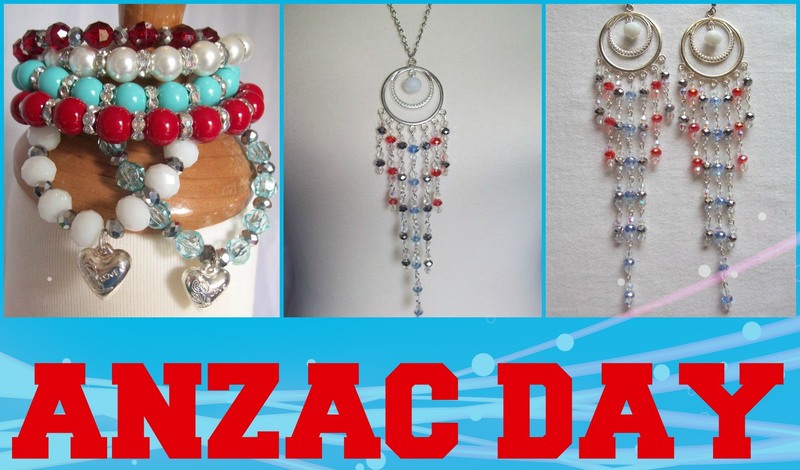 Support our country by wearing the red, white and blue of the Jewel Divas AUSTRALIA DAY jewellery and show your true colours this year! All handmade with love, right here in Australia so you’re guaranteed an original piece of Australiana!